Hundreds of people marched through the city, with similar protests to take place on the 14th of every month. 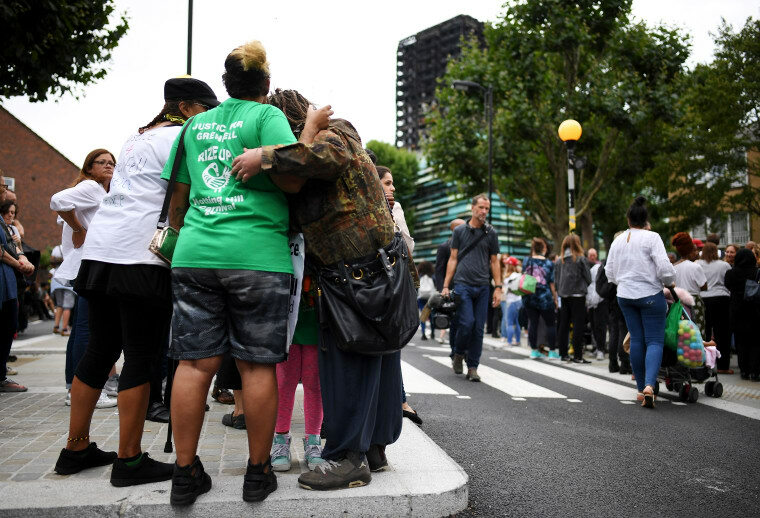 Survivors of the Grenfell Tower fire held a silent march through London on Monday night as they marked two months since a blaze that killed at least 80 people. The west London fire took place on June 14, with the actual death toll thought to be considerably higher than that which has been officially confirmed. 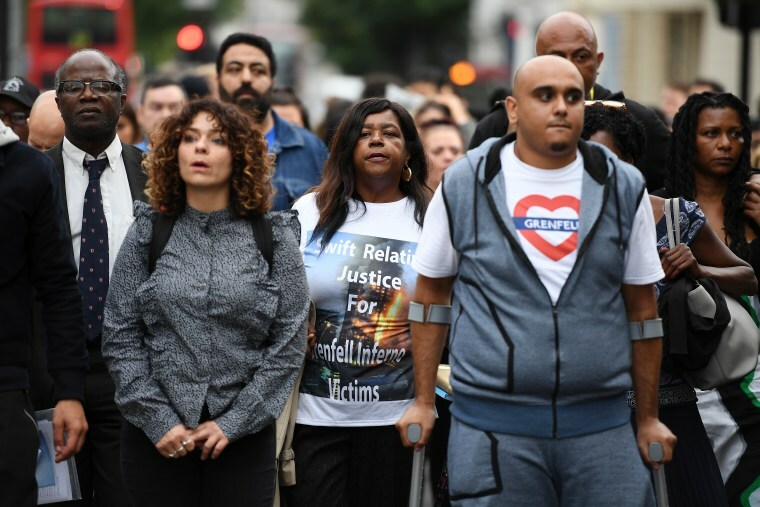 A more realistic number of confirmed deaths is among the information wanted by the survivors, who marched in a protest organized by Grenfell United. They are planning similar events on the 14th of each month going forwards. Those taking part in the march were asked to carry a candle or yellow ribbon in tribute to those who lost their lives two months ago. The group of around 300 marched through residential streets of north Kensington to nearby Ladbroke Grove before ending near a memorial wall in the shadow of the burned out tower. 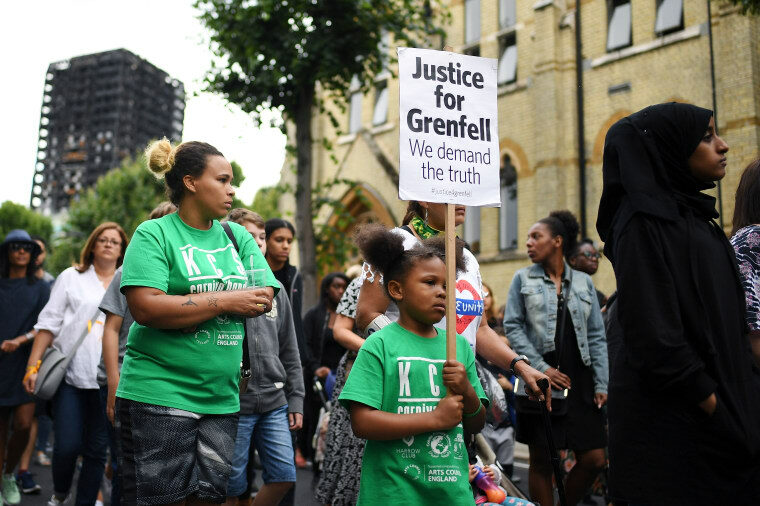 The protest came before news on Tuesday morning that the public inquiry into the Grenfell Tower fire will not address broader questions of social housing policy. The British government has confirmed that it will focus instead on the actions of Kensington and Chelsea council in the lead up to the fatal incident. It will also take into account the adequacy of regulations, the tower's recent refurbishment, and the response of authorities in the blaze's aftermath.